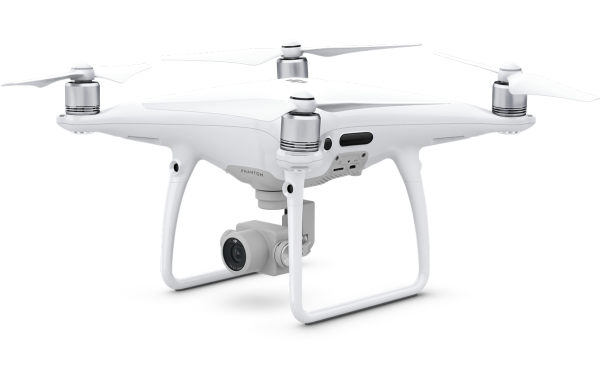 The intelligent flight system guarantees stable video footage and constant camera positioning. 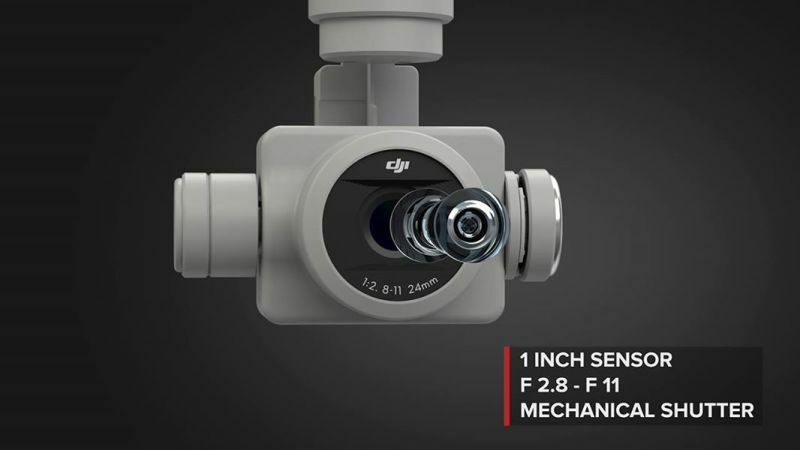 Integrated aerial camera takes stunning 4K HD Videos and 20 Megapixel Photos. 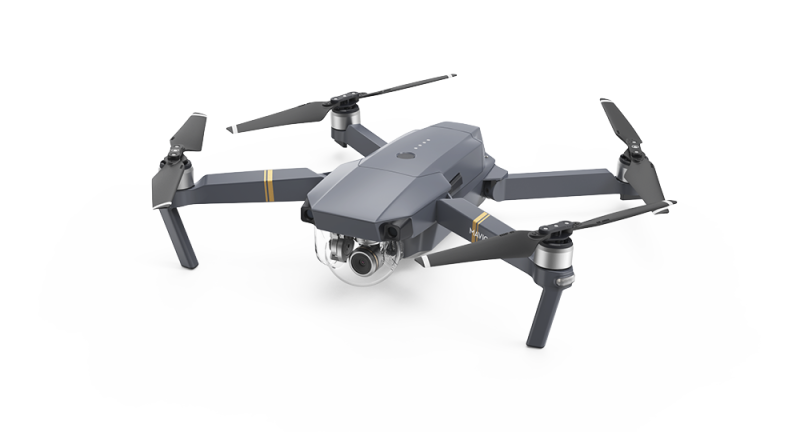 Gimbal Stabilization guarantees stable flying footage. Our flight controllers are capable of flying precise, GPS-guided routes at high altitudes. This is perfect for advanced photogrammetry, 3D scanning, and mosaic applications. We use specialized applications that are able to scan worksites and create a 3D model that can be used for inspections or stunning presentations. SkySight uses a real-time video downlink to frame our photos and video. This program allows for fast downloading and presentations.